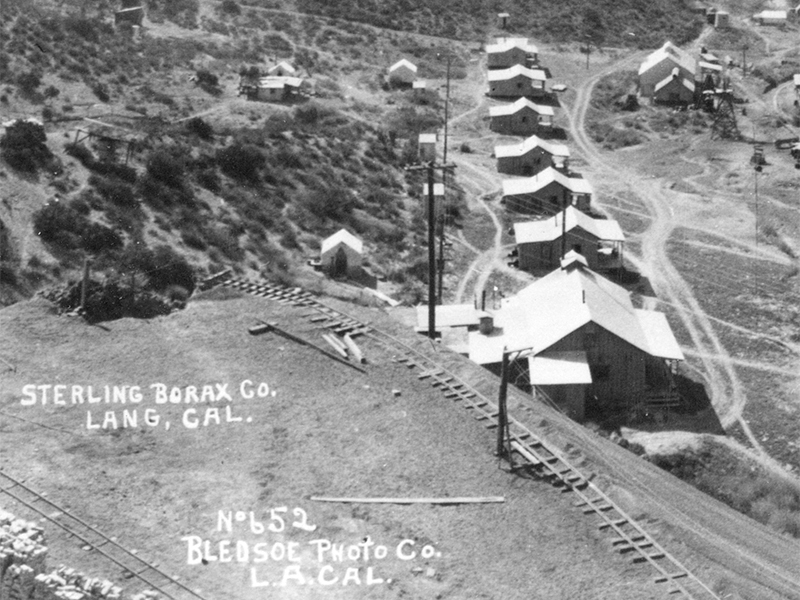 SCVHistory.com | Tick Canyon | Panorama: Sterling Borax Mine, Mill, Camp, 1912. 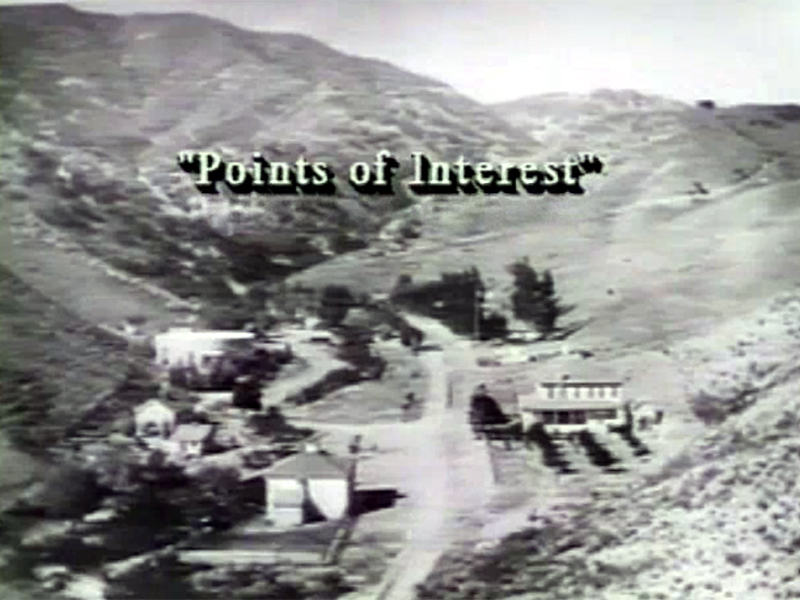 1912 — Panorama: "The mine, mill and camp in operation in 1912." From the Borax Collection, Death Valley National Park, National Park Service, Cat. No. LAN04. Photo by Bledsoe Photo Co. of Los Angeles. SW_LAN04: 9600 dpi jpeg from this tiff image courtesy of Stan Walker.